The goal of eBizguides is to offer extensive economic and investment information on a country, with a focus on the top companies, while offering the best tourism and leisure information for your spare time. 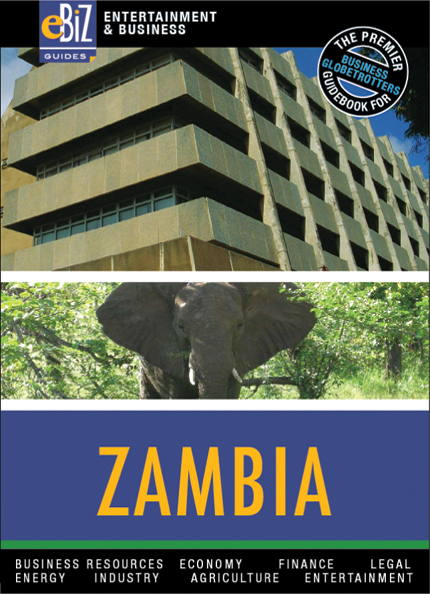 With this, we believe that our readers can get fully acquainted with the country, before investing in it long term. This book comprises three major sections, which deal with general information, the country’s economy and leisure. Background information on the country is coupled with the main business resources available to you. This section of the book starts off with an in-depth look at the country’s investment and legal framework, and the country’s economy itself. Through personal interviews with the most important business people in the country, we then provide our readers with privileged information and sector analysis, including introductions written by key decision-makers in the sector, such as government ministers. You will also find fact files of all the major corporations, outlining their business activities, key projects and any investment opportunities. We consider this to include some of the most invaluable information for business globetrotters. For you to fall in love with the country, we also showcase the best spots to visit, essential areas to discover, the top hotels and restaurants, and much more.